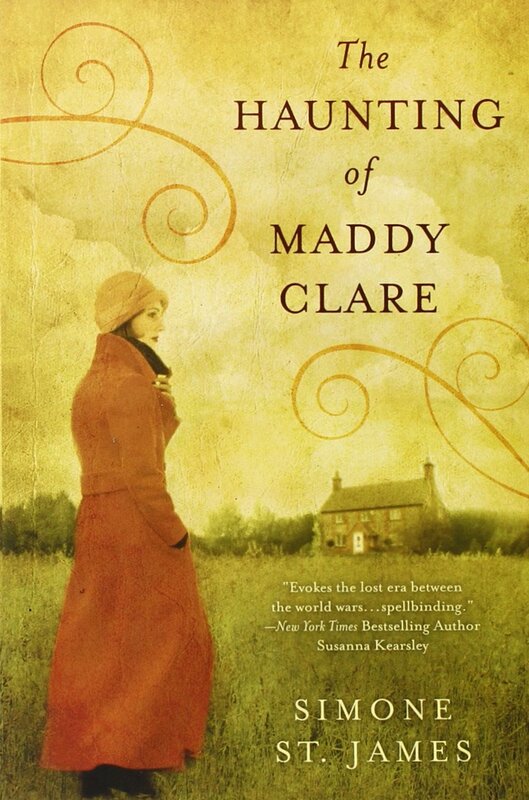 The Haunting of Maddy Clare is a ghost story with a hint of romance thrown in that has been on my to-be-read list for far too long. Published in 2012, it went on to win two Rita Awards, for Best First Novel and Best Novel with Romantic Elements. That year it also won the Arthur Ellis Award from Crime Writers Of Canada. How could I not be curious about this award winning novel? The story is told from Sarah Piper’s point of view. She works for a temp agency and after not having any work for a few weeks she receives an interesting offer from Alistair Gellis, a ghost hunter. Maddy Clare, a ghost who hates men, has been haunting the barn where she committed suicide, and the owner of the property would like assistance. They work together to investigate an old crime committed against Maddy and to help this unfortunate ghost come to terms with what happened to her. Simone St. James has gone on to publish four more novels. Don’t you just love discovering a new-to-you author that already has several books published?